We offer several different size dumpsters for your construction, renovation and demolition jobs. We guarantee the best service and value in town. 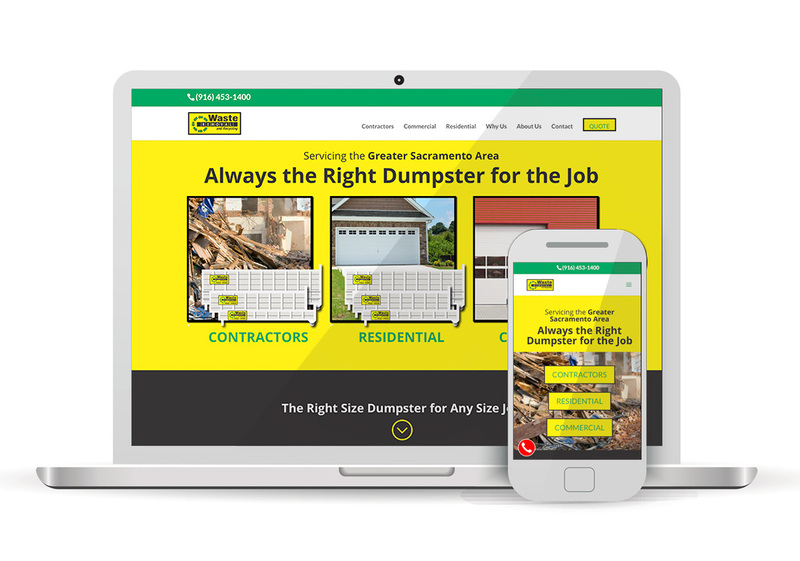 Waste Removal and Recycling works side-by-side with you and your crew to make your job easier. We are quick to react and often deliver the dumpsters immediately after you request the service.